Having a classic car is like having a drivable piece of art. Since they are special vehicles, it is important to make sure you have the right insurance policy to protect them from any perils on and off the road. 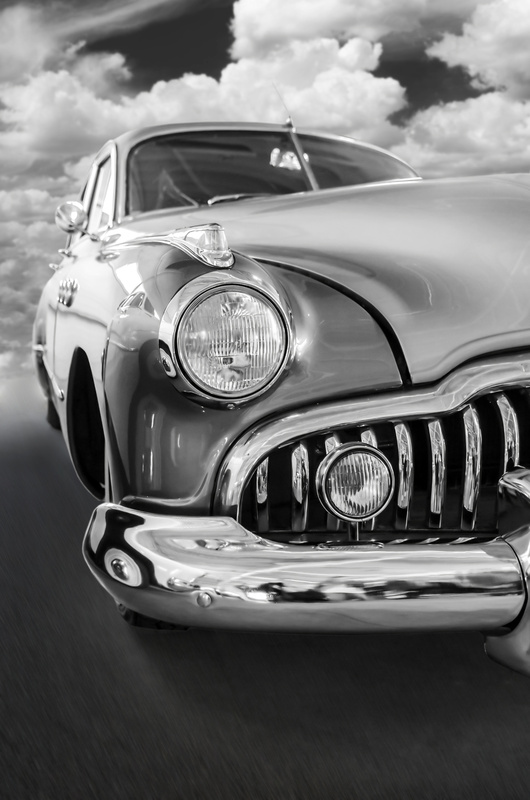 Keep these quick tips in mind to ensure that you have the proper classic car insurance for your collectible car. Make sure to explain to your auto insurance agent that you have a collectible car when looking for the right insurance. Since traditional car insurance is based on the depreciating value of the vehicle, you want to make sure that you have full coverage for your classic car. There are many ways that insurance companies differentiate between a classic car and an old car, including the rarity of the car and the amount that is invested into the vehicle. Unbundle your insurance. Insurance companies assume that you have an everyday driving car when you are insuring a classic car, meaning that you will only drive the classic car occasionally, reducing the risk of damage. Unbundling your classic car insurance from your regular auto insurance can help to ensure that you are getting the best rate. You will most likely have to prove the age, use status, and garage housing when investing in classic car insurance. Make sure to verify that your car is indeed a vintage model. In order to qualify, your car must have been built-in or before 1979. This will help to ensure that you get the right amount of coverage for your classic car. For all of your auto insurance needs when insuring your classic car, contact Gee Schussler Insurance Agency in Orland Park, Illinois. We can help you find the right auto insurance policy to ensure that your classic car is properly covered in any situation.